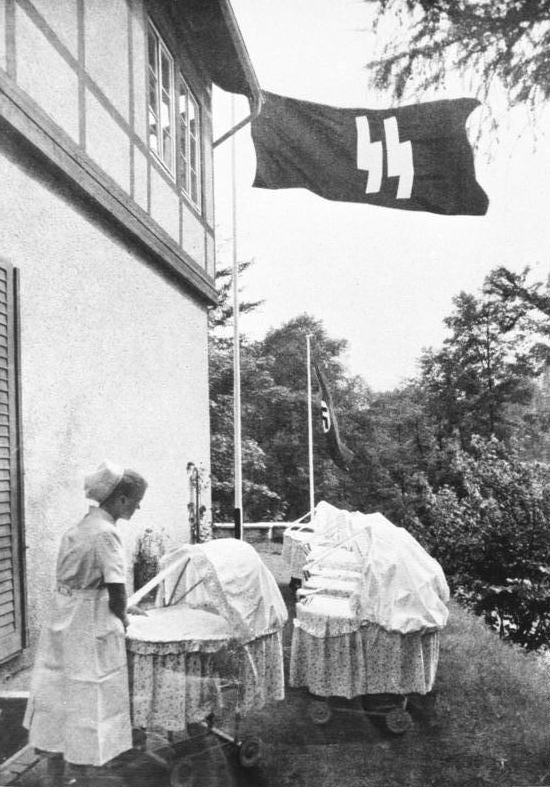 For a time, Lebensborn was in the service of National Socialism, founded with the purpose of controlling the birth of children with the appropriate “Aryan” gene. To the Nazi, Norway represented a real El Dorado in terms of genetic material, which lead to the implementation of the largest project in this country, in which mothers who were contributing to the purity of the breed were supported. The number of births had risen up to 12.ooo. In September 1944, the Monterosa ship almost got hit by a bomb on the route between Norway and Germany. The 700 women and their children who were on board woke up because of the noise of the explosion, creating panic. They rushed through the corridors in darkness and chaos. The ships alarm and the passengers’ cries met in a terrible rush of sounds. The crew managed to calm things down after a few hours. The ship was not actually hit and the journey continued without any further drama. The whole story began four years earlier, when the first reports about the “Germans girls” reached the German authorities. These were women who have found love among soldiers stationed in Norway, and many of these affairs, as expected, culminated with pregnancies. 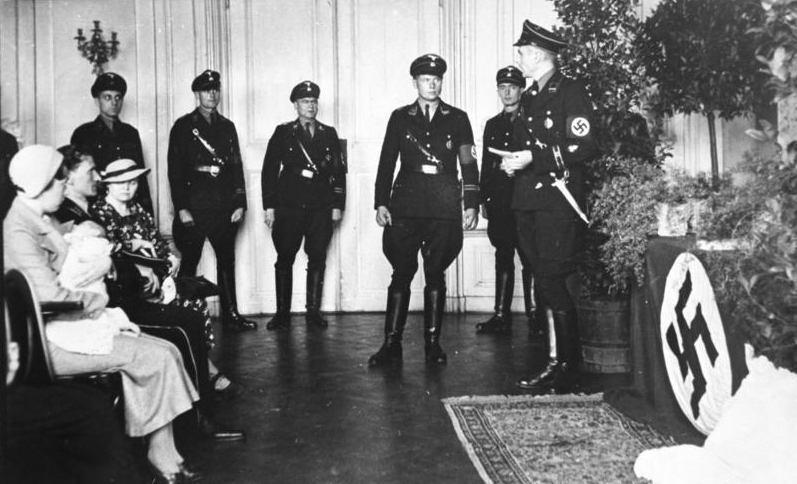 On May 17th 1940, Germans already had a meeting where they discussed about Norway’s potential. One of the participants, Leonardo Conti, was the health minister of the Third Reich, responsible for the “vigor” of the German people. The other one was Max Sollman – the leader of an organization which spreads its tentacles in the occupied countries, Lebensborn. 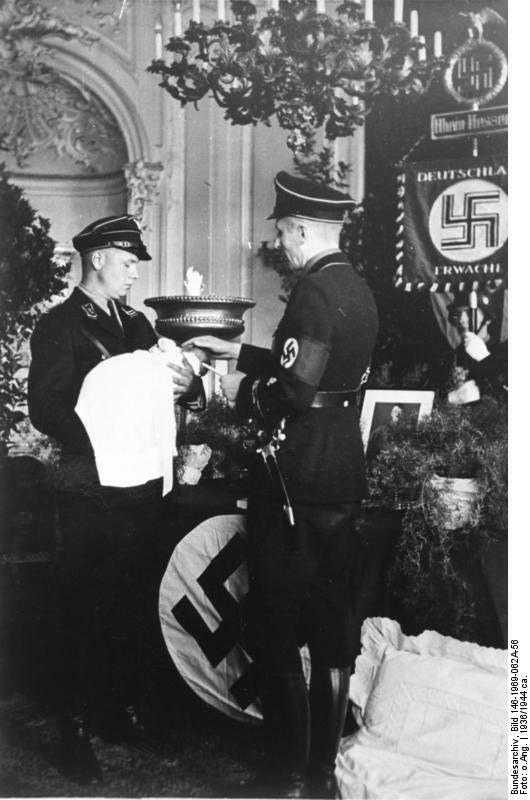 At that time Germany was losing its Aryan Blood, given the large number of soldiers killed on the front, a number that grew steadily. Those who had lost their children in the war were encouraged to adopt Nordic children. From April 1940, the Germans considered that it was time to extend the Lebensborn project in Norway, where there were well-built and lovely people. The German soldiers were encouraged to have children with Norwegian women. They were even receiving permissions to meet them, and knowing their menstrual cycle increased the chances of fertilization. 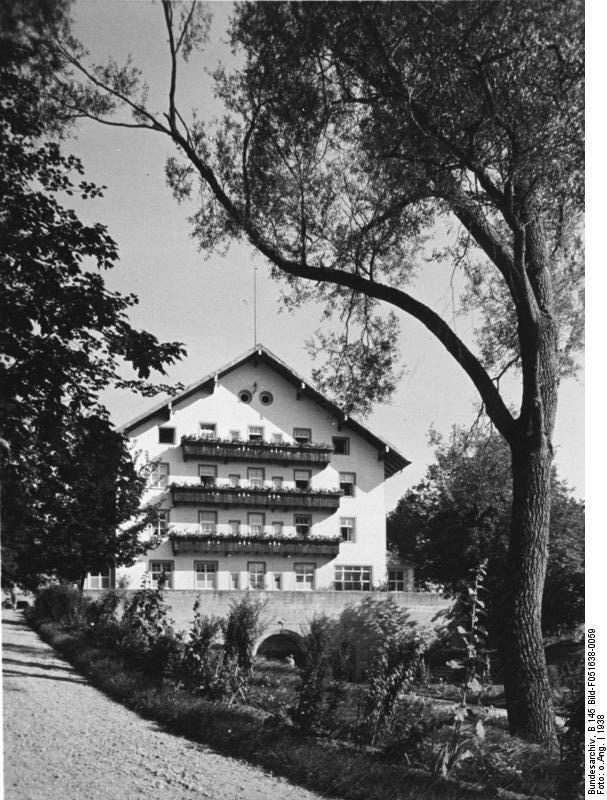 The hostels for the Norwegian mothers were built in a blink of an eye, under the supervision of Himmler himself. Doctors and nurses were sent north, completing the number of those already existing in Norway. Twelve institutions were built, most of them in the south, and several hundred women were about to be hospitalized there. In these places they lived isolated from the society that condemned them, behind thick walls, for more than a year. The number of pregnant women increased in the fall of 1940 and spring of 1941 and continued to grow in the spring of 1942, reaching at the end of the next year up to 2.514 entries in the centers. 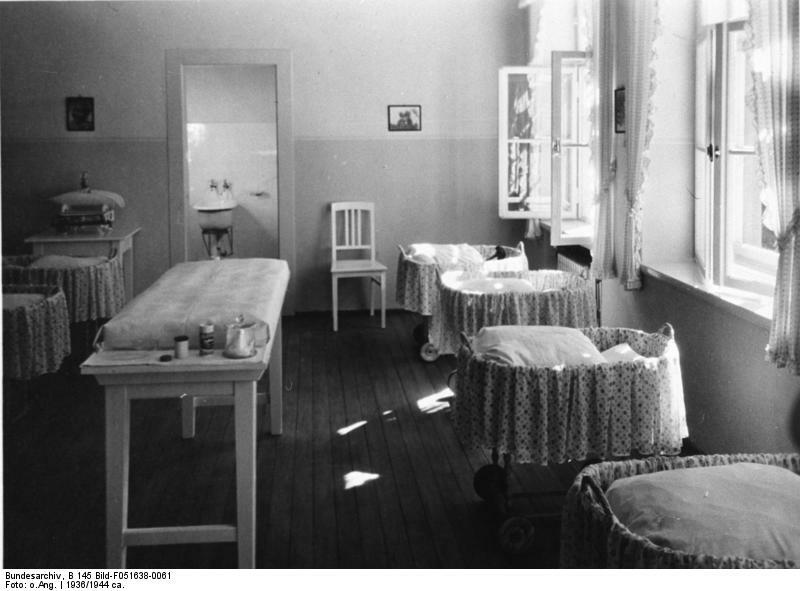 Towards the end of the war, the SS controlled more than 7.600 mothers and children. Children were also born after the war, reaching the number of 12.000 souls. Many of the young women had no possibility to raise their children. Some of them were banished from their homes because they fraternized with the enemy. Several hundred children were given up for adoption and at least 250 ended up in Germany.